With a professional edition of its Windows Mixed Reality headset and a load of products designed around virtual reality, HP Inc. is betting big on these emerging technologies in 2018. Leading HP’s newest announcements is the HP Z4 Workstation, designed specifically for virtual reality. 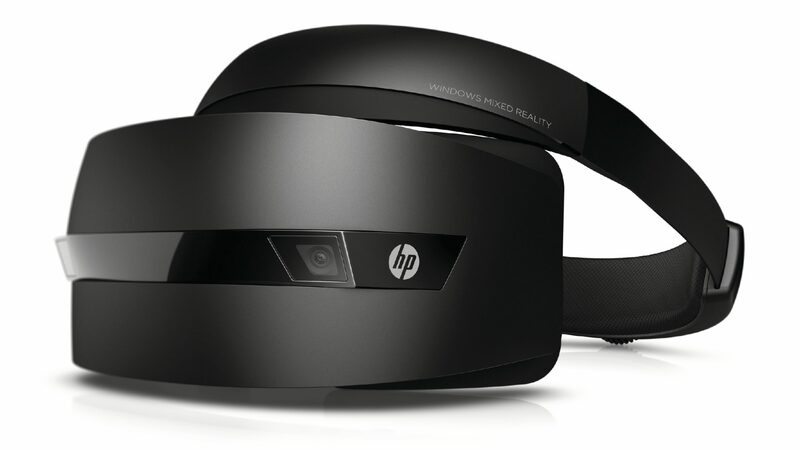 Also announced is the HP Windows Mixed Reality Headset – Professional Edition and an expansion of its Device as a Service (DaaS) offering to include the company’s new VR solutions. The new products round out HP’s VR portfolio that include previously announced devices such as the HP Z8 Workstation, the HP ZBook x2, the HP Z VR Backpack, and the HP Z 3D Camera. The new Z4 Workstation is designed by HP for engineering, simulation, rendering, and virtual reality with new power from up to 18 Intel Xeon or Core X processors. HP is touting flexibility with this desktop, providing graphic card options from both NVIDIA and AMD, up to 4 TB of SSD internal storage, and eight memory slots for a max of 128 GBs of memory. 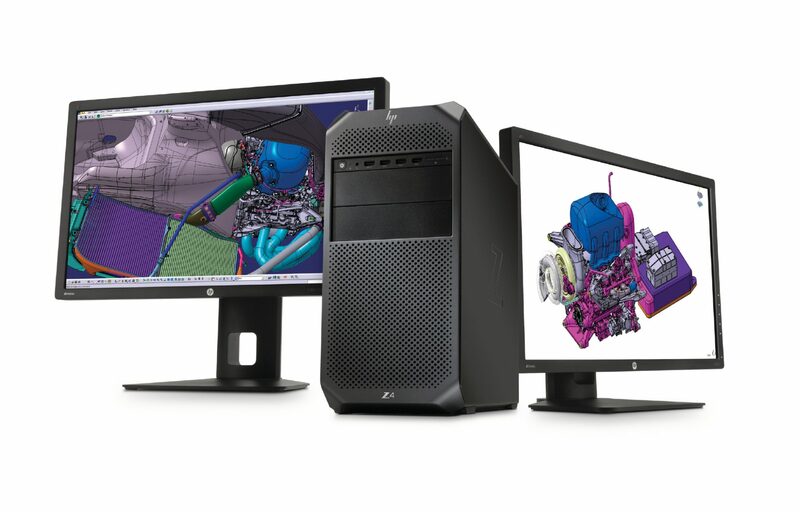 When developing the Z4 Workstation, HP kept simulation-based design and VR content creation as the target use cases. With the flexibility in how users may put the Z4 together, HP says that users will be able to ‘move seamlessly’ between design, simulation, and visualization of this type of content. The HP Z4 Workstation is available now starting at $1,499 USD. The professional edition of HP’s Windows Mixed Reality Headset isn’t too different than the consumer version. The biggest difference is a focus on comfort for users in business areas, as the headset is ‘well suited for engineering product developer and design reviews, AEC (architecture, engineering, and construction) reviews, and MRO (maintenance, repair, and overhaul) training’. HP also highlights the ease of setup and its cost effectiveness. While the tech specs are the same, the professional version includes replaceable face cushions, a double-padded headband, easy adjustment knob, and front-hinged display for users who may be wearing the headset more often and for longer periods of time than your average consumer. The headset also includes wireless motion controllers. The HP Windows Mixed Reality Headset – Professional Edition is scheduled to release in March for $449 USD.